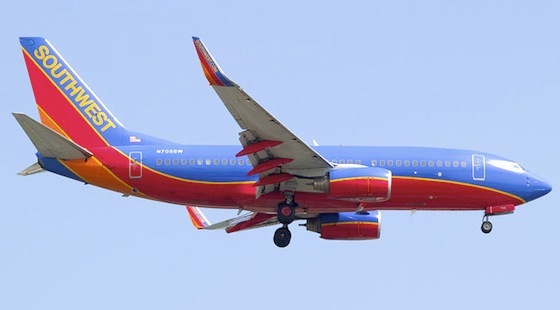 Southwest Airlines is the largest low-cost carrier in the U.S. and is headquartered in Dallas, Tx. Currently, the airline has more than 3,800 flights a day to over 100 destinations in the United State, Mexico and the Caribbean. Domesticated cats and dogs are allowed on flights. They must be vaccinated and in a carrier that adheres to their regulations. A pet fare of $95 each way is added to the total fare of your flight and the carrier counts as one personal or carry-on item. You must register your pet in advance of your flight by calling 1-800-435-9792. Pets will be accepted on a first-come, first-served basis. Southwest Airlines maintains the right to refuse pets who exhibit aggressive behavior or any characteristics that appear incompatible with air travel. 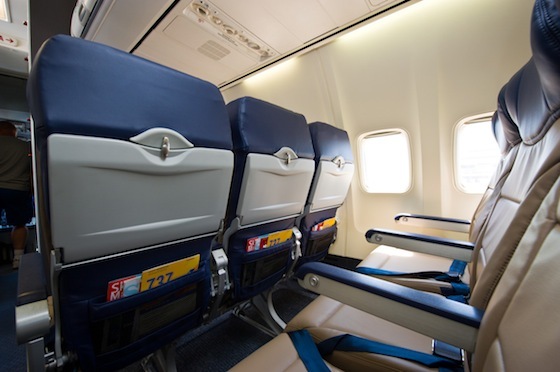 Customer traveling with pets may not occupy an exit seat or seat with no forward under-seat stowage. Pets are only allowed to travel in the cabin. No pets travel in cargo. No more than 6 pet carriers per flight. One pet carrier per passenger. Cats and dogs must at least 8 weeks old to travel. Southwest assumes no liability for the health or well-being of the carry-on pets. Pets are not allowed to travel with unaccompanied minors.